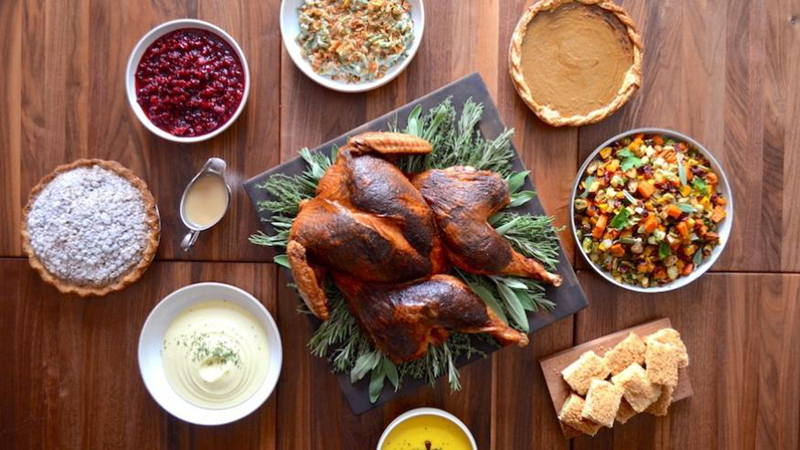 Want to host Thanksgiving but don't have the space or time to cook? 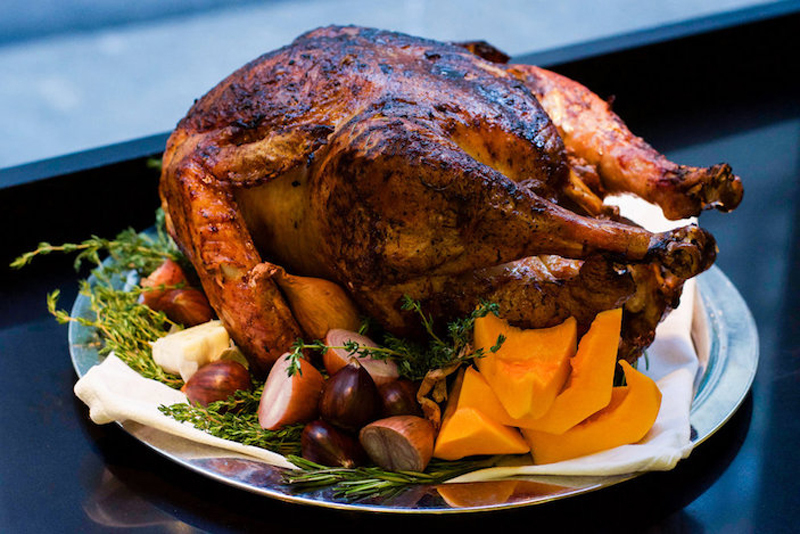 Here's where to get an entire Thanksgiving dinner for pick-up or delivery in NYC. 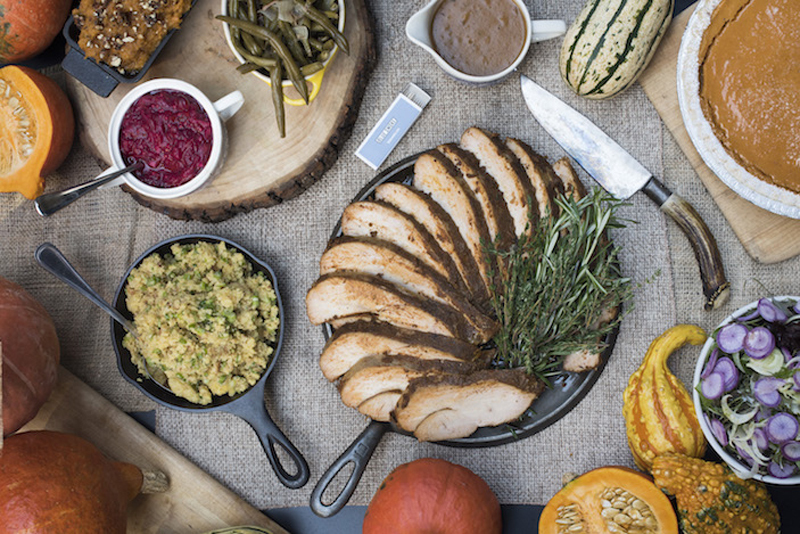 Order your own Digsgiving from Dig Inn. Want to host Thanksgiving but don’t have enough space to cook up a full turkey dinner in your tiny apartment? 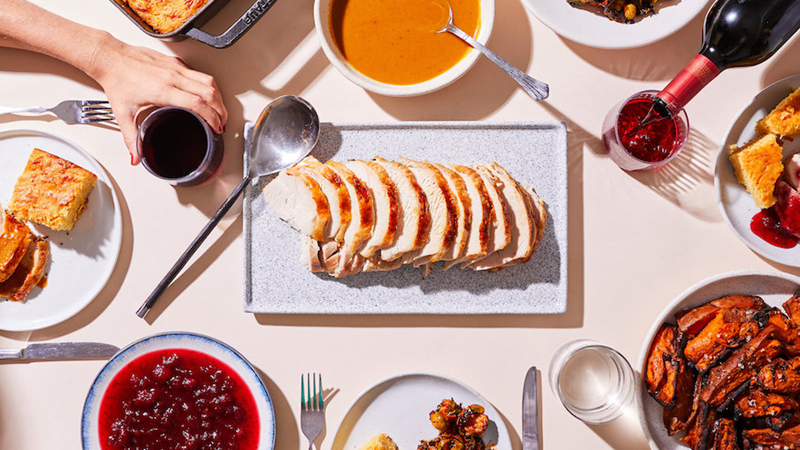 Here's where to order Thanksgiving dinner for pick-up or delivery in NYC. The hardest part will be picking up your meal (though some can be delivered!) and perfecting your poker face while telling your guests the mashed potatoes were your great-grandmother’s recipe. 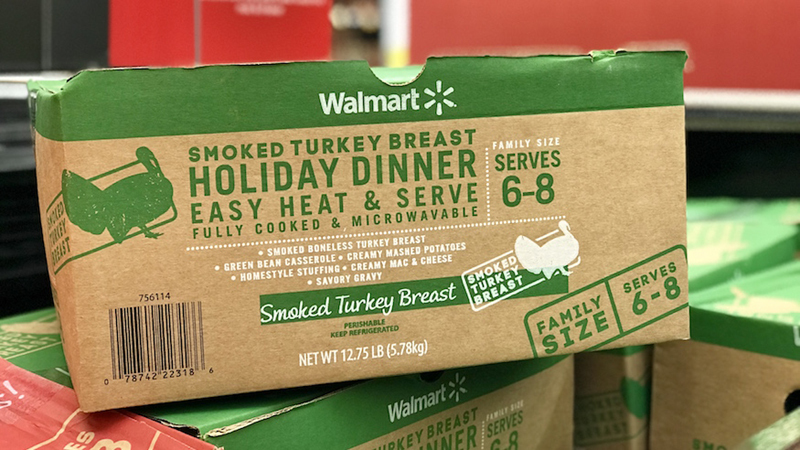 Walmart is getting into the Thanksgiving dinner game for the first time this year with its Thanksgiving Holiday Dinner kit. The spread for 6-8 people includes either a glazed spiral ham or smoked turkey breast (both fully cooked), along with green bean casserole, mashed potatoes, gravy, stuffing and mac and cheese. Just heat and serve. Get it at any Walmart deli for $47.88 or via grocery pick-up.